One of the best games on the schedule in the NHL this week is a matchup featuring two heavyweights from the Atlantic Division. The Tampa Bay Lightning will host the Boston Bruins in what could very well be a Stanley Cup Playoffs preview. Tampa Bay comes into this game riding a four-game winning streak, and are the top team in the Eastern Conference. The Lightning are in first place in the Atlantic Division with 43 points. Boston has lost their previous two games and have fallen off the pace in the division. The Bruins have racked up just 32 points on the season. The moneyline for this game is Tampa Bay Lightning -180, while the Bruins check in at +145. The over/under for total goals scored is set at 6.0 goals for this game. This is the first of four matchups between the Lightning and Bruins this season. Boston had the better of Tampa Bay a season ago, winning three of the four games between the teams. The Bruins outscored the Lightning 10-8 last season. 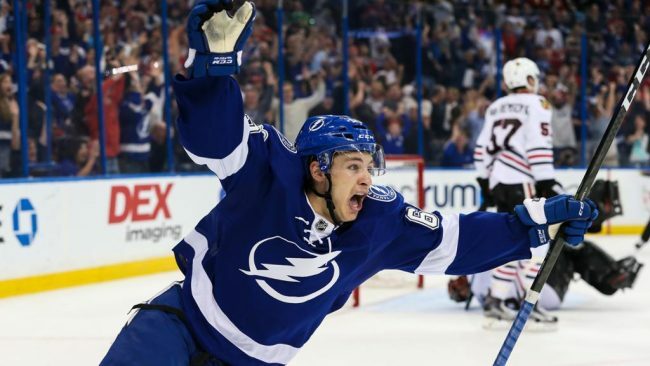 The Tampa Bay Lightning are the highest scoring team in the NHL this season, averaging 3.86 goals per game. The Lightning have been deadly on the power play as well, converting on 28.2 percent of their chances. Nikita Kucherov leads the team with 30 assists and 42 points this season. Goaltender Andrei Vasilevskiy has posted a 2.29 goals against average for the Lightning this season. While the Bruins have struggled to score goals this season, they have been incredibly difficult to score on. Boston is giving up just 2.56 goals per game, which is the second-best mark in the NHL. Goalie Jaroslav Halak is a big reason for this, posting a 2.25 goals against average and two shutouts this season. David Pastrnak has been the offensive star, leading the team with 19 goals and 30 points. 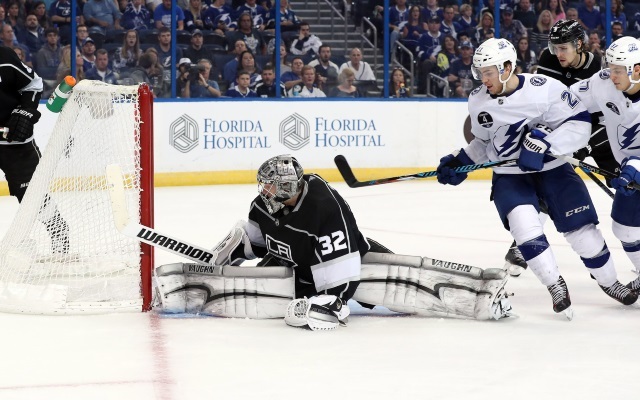 The Lightning are still without their top goalie but got a key forward back into the lineup this week. Vasilevskiy will be out for an extended period of time with a broken foot, leaving Louis Domingue as the top goaltender on the Tampa Bay roster. Left winder Ondrej Palat returned this week from a lower-body injury. 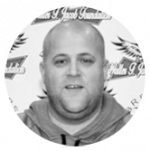 Boston has been hit hard by the injury bug of late, and it is a big reason for their recent slide. The Bruins are without defensemen Zdeno Chara and Kevan Miller at the moment, but they should return later this month. Center Patrice Bergeron is also out for a few weeks with an injury. 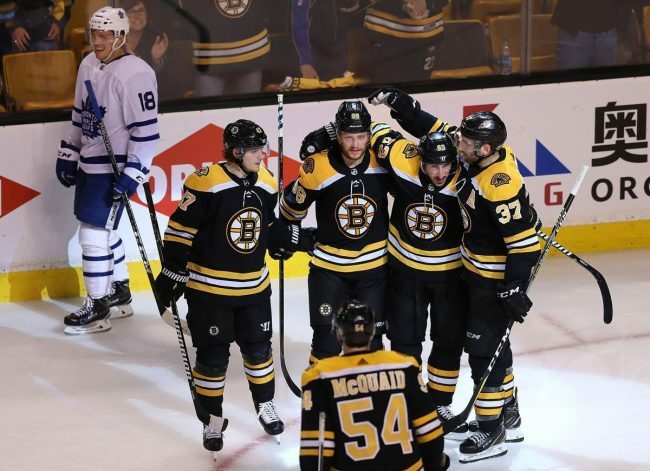 The Bruins were expected to challenge the Lightning for the Atlantic Division crown this year, but they are banged up at the moment. Tampa Bay looks like the most complete team in the NHL at the moment, and they can score goals in a hurry. Boston has a pair of terrific goaltenders, but they won’t be able to slow down Tampa Bay. Bet the Lightning -180 over the Bruins in this game.